I was diagnosed with Autism at the age of 6 and perceived as some as different. Starting in preschool I myself experienced bullying by being hit, bitten and ridiculed and since that time have wanted others to feel accepted In this world, bring awareness and understanding to individuals affected with Autism, reduce bullying and suicides, create a safe place and make a difference in the lives of others and my community. 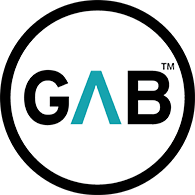 Through my volunteer work I found GAB and became an upstander. A person who stands up for bullying and others who feel left out. I am a voice for others that can’t speak or are afraid to.  I want to bring awareness to our schools and community about bullying and how when we all become upstanders it makes a difference in the lives of others and the communities we live in. People see me standing up for others and giving speeches to my school and ask me how they can make a difference too. Can you imagine a world without bullying-a world of full inclusion where everyone feels accepted? That is the world I want to create. Along the way I have met some pretty amazing individuals who have believed in me and made me believe in myself. This helped me gain confidence and speak up for others.  It means a lot to me to be an upstander and I would like to thank GAB for that opportunity. I want others to know that someone cares and that their life matters even if you are different from others in the world. Everyone at one time or another in their life has been made to feel left out, or may have even been picked on, or bullied. Everyone in life has their own special abilities and purpose. Stay humble, be kind to all, stand up for others, and know that anyone can be that change in the world.